IBRA - The International Bee Research Association has recently published Plants for Bees. Illustrated in full colour throughout, the book provides gardeners, beekeepers and bee lovers with all the information they need to create a healthy environment for the many species of bee in the British Isles. Plants for Bees very adequately recognises the importance of all our native bee species. Many solitary as well as social species are depicted in excellent quality photographs, most of which have been contributed by BWARS members. 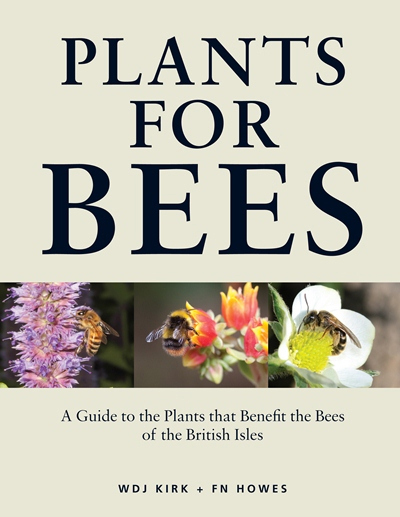 Plants for Bees can be orederd direct from IBRA or from most booksellers.